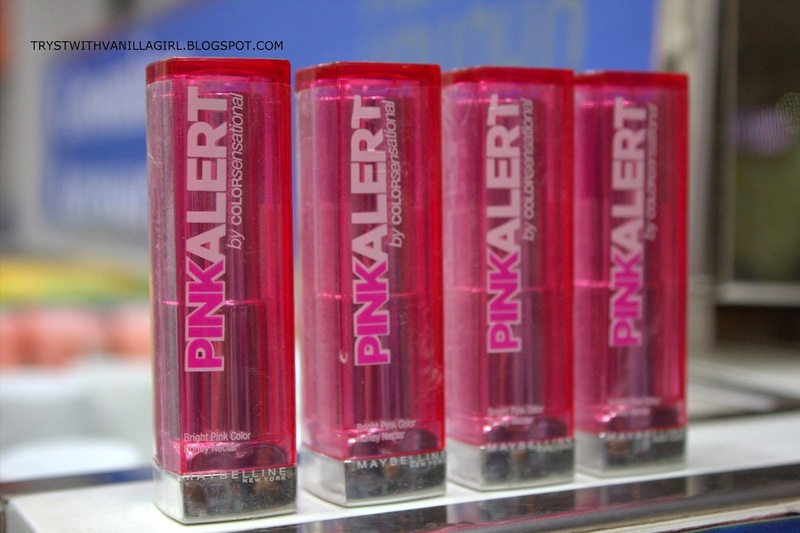 These lipsticks review was requested on my Youtube channel. Well this is not an explanation on why I bought it.As for a sinner ( makeup hoarding makes me one!!) like me I was already eyeing on to check them out and and buy at least one.So here we go with Gulab Gang!!!! Change in texture from glossy to semi matte and finally matte. And last one ...It manages to add that amp factor and drama to lips. It is Super chic. 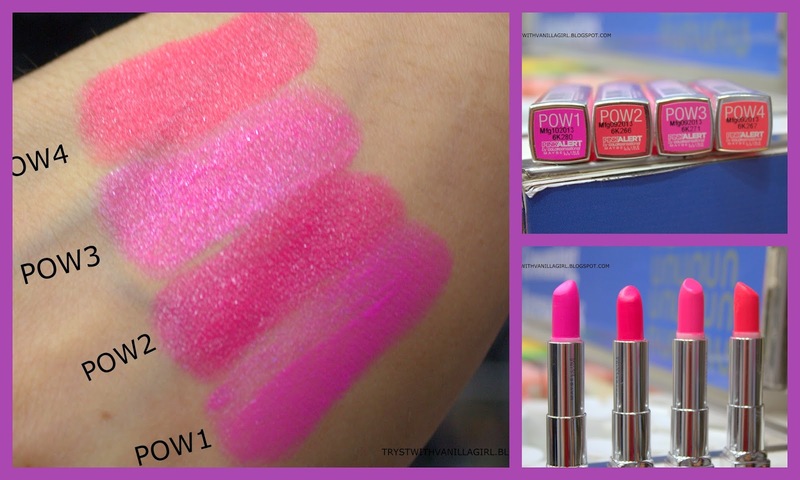 Pink translucent caps with bold graphics just mange to add zing to the whole appearance of these lipsticks.I love to throw on in my purse as a style accessory. Superhydrating,changes texture without bothering and has appreciable stay. It is somewhere between fuschia and hot pink.Its not very different pink but a regular pretty pink.It is perfect for fair,medium and olive skin tones. This was kind of strange colour. 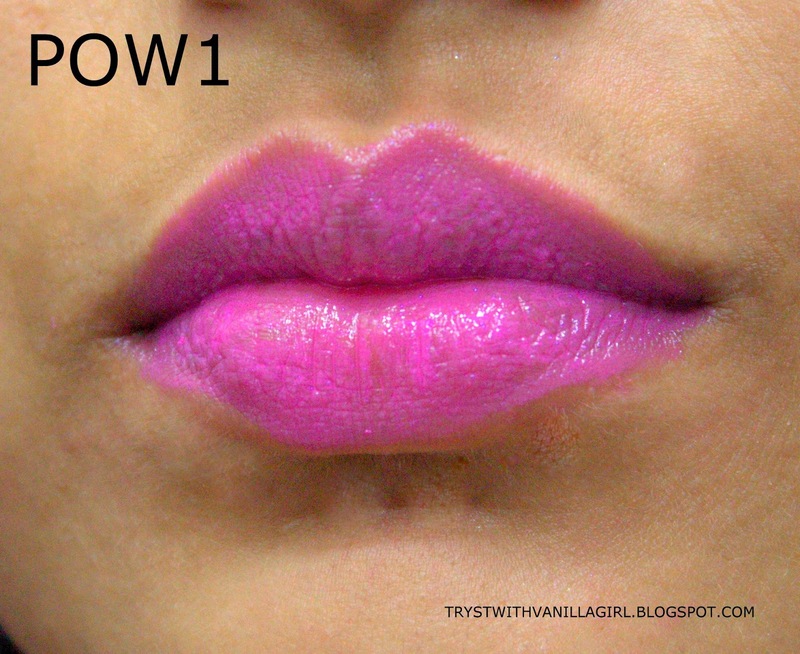 I literally struggled to build it on my lips.Yes my lips are pigmented but POW1 showed up and this one just failed for me.You can either pick POW1 or POW3 depending on your complexion.They more or less exist on same spectrum of pink colour though at different locations. This turned out to be my favorite.I just love it.It is very pretty coral pink.It has got neonic tendencies. 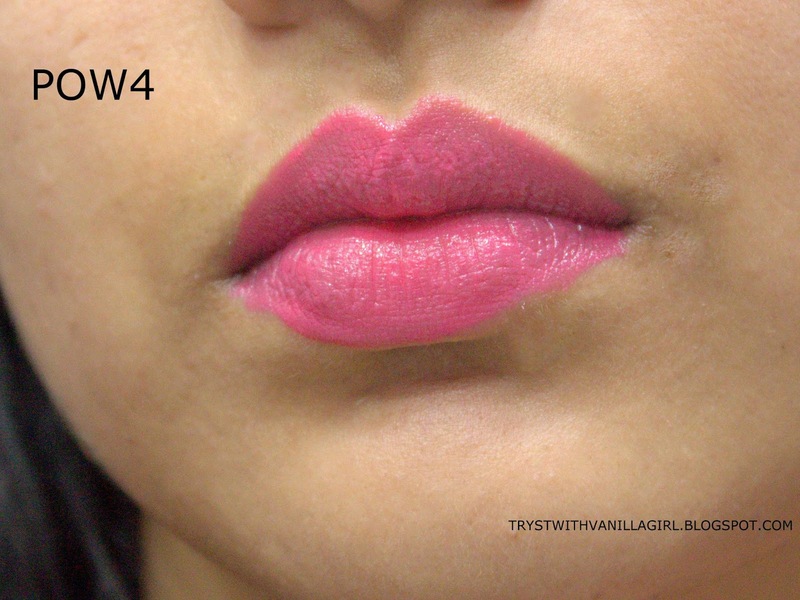 It actually managed to amp up my pout beautifully.Highly recommend this for NC40.